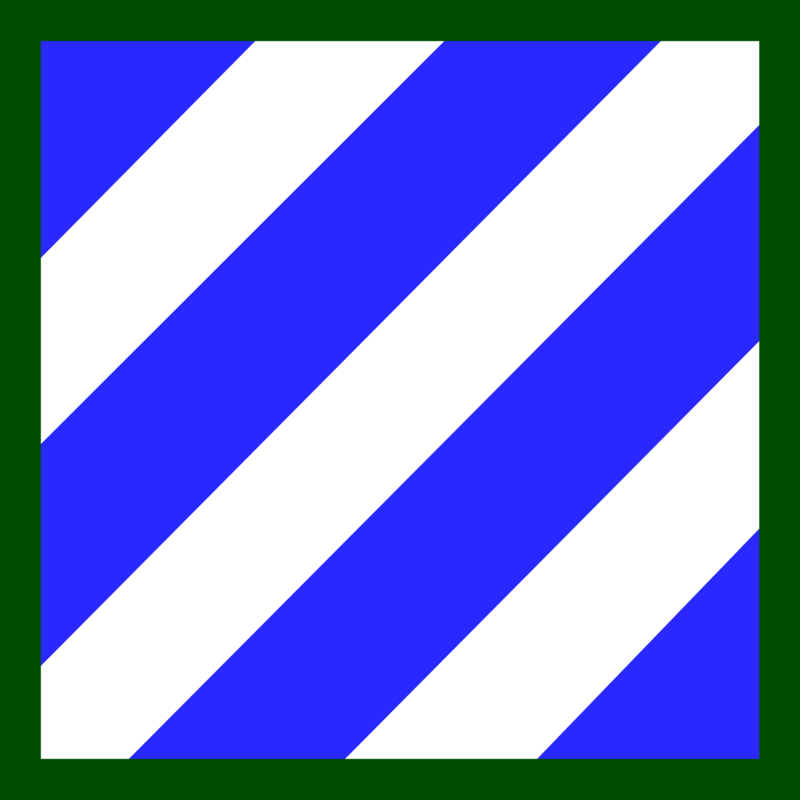 The 3rd Infantry Division first saw combat during World War I. While in France, it fought with valor in the Second Battle of the Marne. While French units on both sides of the division retreated, the men of the 3rd Infantry Division held their lines and defeated the Germans, blunting the final German offensive of the war. During World War II, the unit again fought against the Germans with distinction. Its first combat of the war was when it landed in Morocco and eventually defeated the Germans and their Italian and Vichy French Allies. The division then fought on the Italian front, first launching an assault on Sicily, then landing at Salerno and fighting all the way up to Monte Cassino. It was then transferred to the landing at Anzio, where it held fast despite numerous German counterattacks. While at Anzio, the division lost over 900 men, the most men lost in a single day by any American division in World War II. The division was then transferred to the invasion of Southern France, where it went on the offensive, eventually breaching the Siegfried Line, crossing the Rhine, and capturing Nuremberg in bloody urban fighting. The division then pushed on to Munich, and helped take Hitler's mountain retreat at Berchtesgaden. During World War II, it was one of the few units that fought the Germans on every part of the Western Front. Its next combat was during the Korean War. It landed at Wonsan and advanced to the port of Hungnam, which it destroyed so that communist forces couldn't use it. The division also fought in the Battle of the Chosin Reservoir, and blocked a 1953 communist advance in Kumsong. The unit was also stationed in West Berlin while the Berlin Wall was being built. During Operation Desert Storm, the division destroyed hundreds of Iraqi vehicles and engaged in tank-to-tank combat. During the 2003 Invasion of Iraq, the division was one of the first to enter Baghdad and continued to fight terrorism in Iraq through 2010. The men of the division also fought in Afghanistan as part of Operation Enduring Freedom .